Cindy has a social work and teaching background, and a passion for helping those in need. 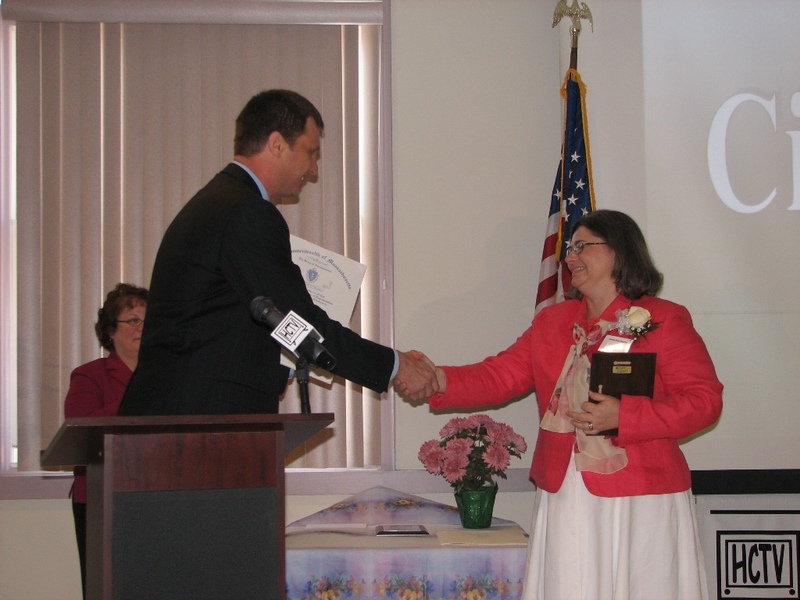 In 2007 Cindy was invited to the State House to be recognized as a "Massachusetts State Heroine" for her work with Hearts for Heat. She has received awards by the Massachusetts Senate, House of Representatives, the Governor. and from the Holden Area Chamber of Commerce.